Drain blockages occur due to a variety of reasons. Some of the most common causes are a build up of fat, oils and grease. Leaves and silt are also guilty on occasions. Whether you’re based in Margate, Canterbury, Dover or anywhere in between, we’ll get to the bottom of the issue with our drain unblocking service. 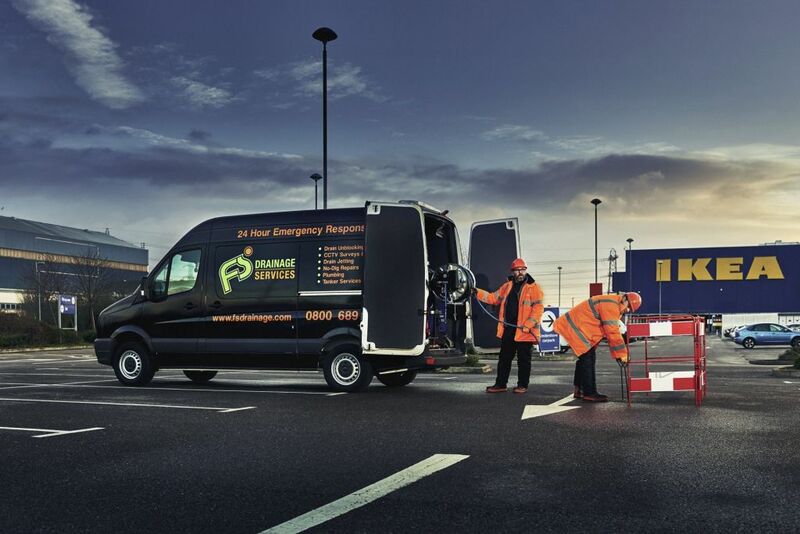 We offer 2-hour emergency response times for our Kent drain unblocking service. We have engineers stationed in the Kent area meaning we’ll have an engineer with you in a matter of no time. If our engineers are of the opinion that there could be structural problems then they’ll offer to use our top of the line CCTV drain inspection equipment. If there are bad smells, water backing up and slow draining water then there could be a drain blockage you can’t see. Call FS Drainage Services, we’ve seen it all before and will get your drains back to full working order within no time, with our drain unblocking service. Why Choose FS Drainage Services? Our teams operate all day and all night. We’re here whenever you need us. We’re clear with our pricing from the get go. There are no hidden extra charges. Call a member of our team on 0800 689 3497. They’ll be happy to discuss your requirements and get a drain unblocking engineer appointment scheduled at a time convenient for you. 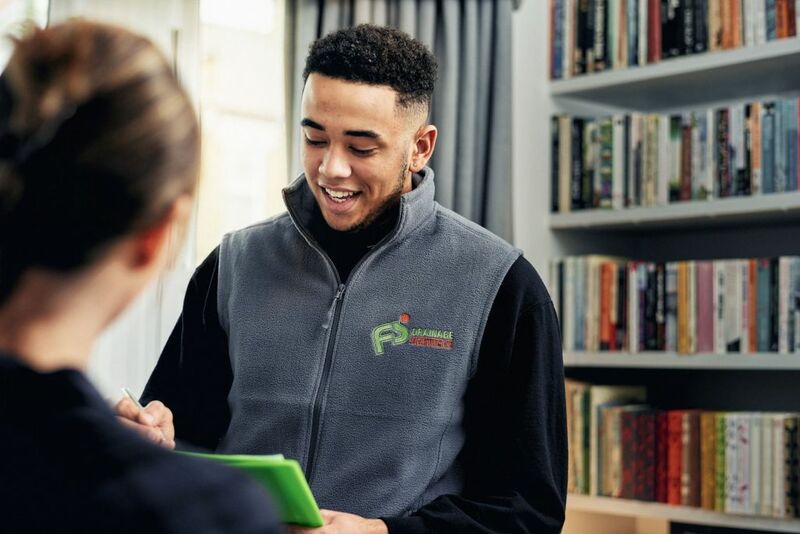 We offer a price match guarantee – if you can provide a quote from another drainage contractor then we’ll be happy to match it and beat it if we can. 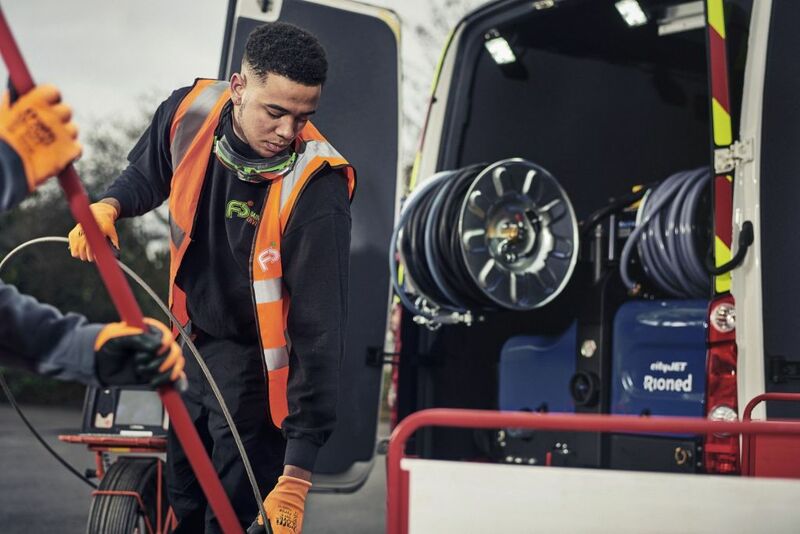 We’re proud members of the Water Jetting Association and ensure all our engineers have undergone full training with the WJA and follow our safety guidelines when carrying out work. This means your property will be kept safe throughout our work.